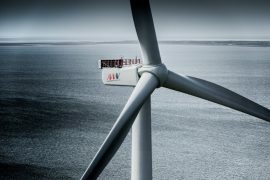 MHI Vestas Offshore Wind has made it official – its V164 turbine platform has broken the double-digit barrier and has now achieved a power rating of 10MW. 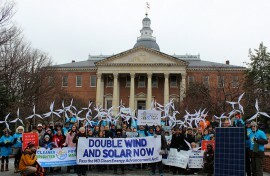 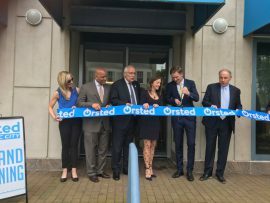 World’s leading offshore wind developer Ørsted has officially opened its office in Atlantic City, New Jersey. 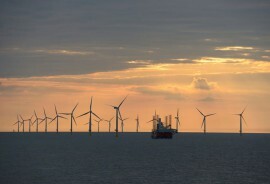 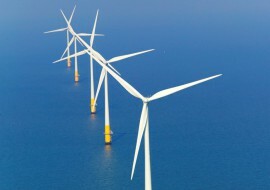 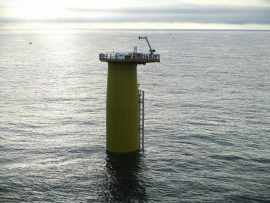 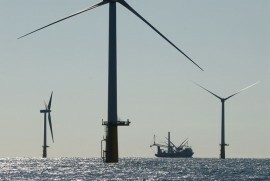 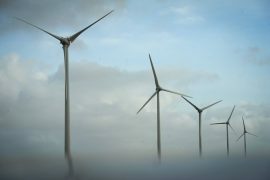 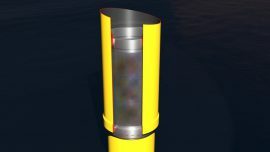 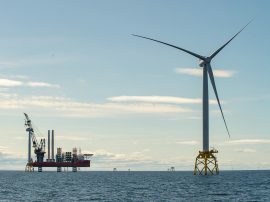 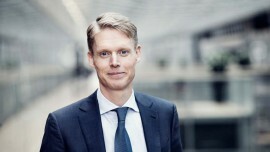 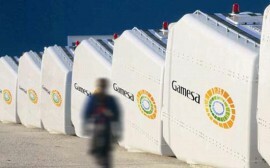 Ørsted North America President Thomas Brostrøm was reported by media as saying that the Ocean Wind project had received site assessment plan approval from the US Bureau of Ocean Energy Management (BOEM) that same day. 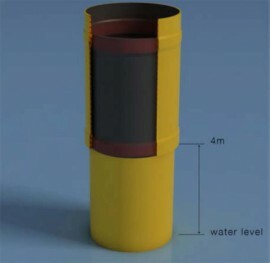 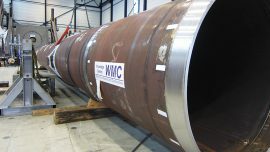 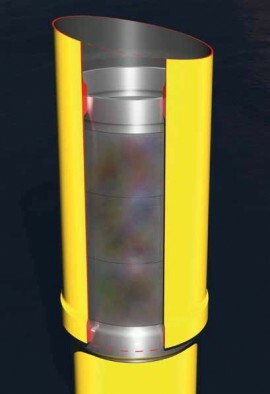 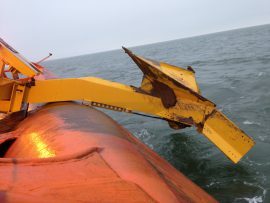 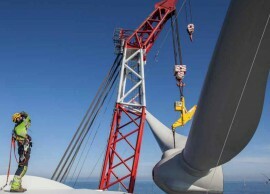 A Dutch consortium led by KCI has trialed and tested a 1:5 scale prototype of a Double Slip Joint, a new method of connecting a wind turbine monopile to a transition piece. 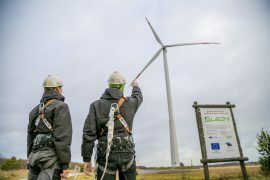 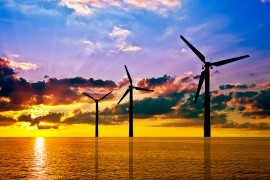 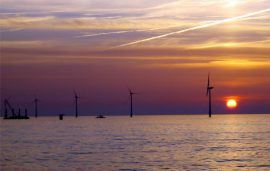 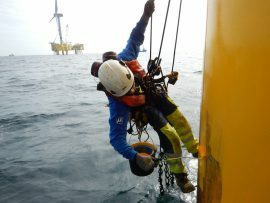 German offshore wind industry created 1,800 new jobs in 2015, bringing the total to 20,500 jobs or 10 per cent more compared to 2014, data presented by the German Wind Energy Association (BWE), VDMA Power Systems and the Offshore Wind Industry Alliance (OWIA) shows.